The Genomic DNA Isolation Dual Kit (Plant) combines reagent system and spin column system in it. The kit was designed specifically for genomic DNA isolation from plant samples. 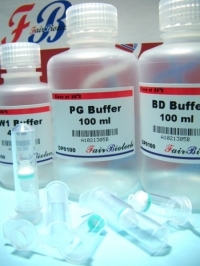 This unique reagent system ensures total DNA with high yield and good quality from samples and the spin column system was designed to purify or concentrate DNA products which have been previously isolated using Reagents. The entire procedure can be completed in 1 hour without phenol extraction. 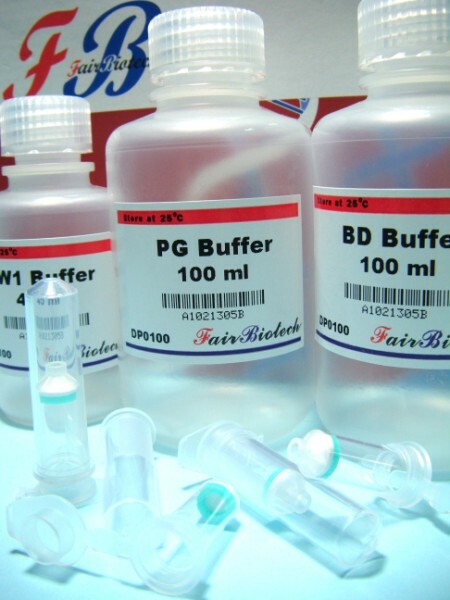 Purified DNA is suitable for use in PCR or other enzymatic reactions.